Many people do not understand why drone killing is supposed to be problematic. 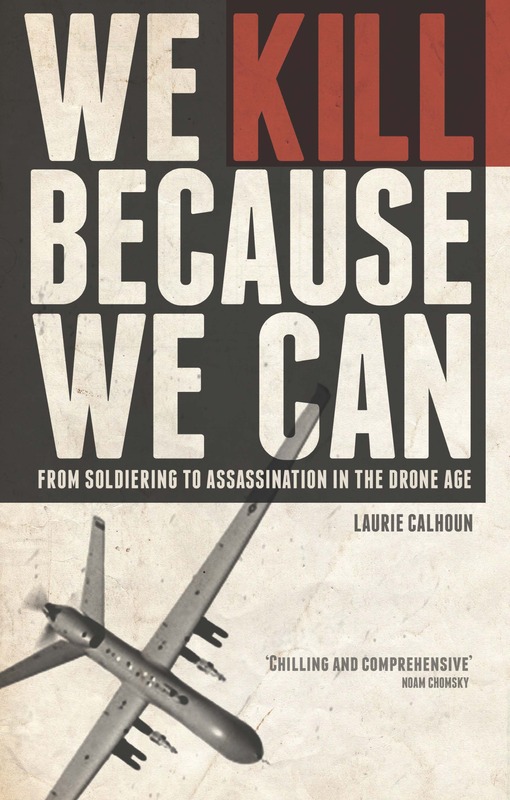 In this interview with Abe Gray and Lawrence Hamilton at Radio One Dunedin, a good sampling of topics arising out of the use of lethal drones is discussed. The 35 minute radio broadcast offers an introduction to the moral, political, legal, and cultural issues. 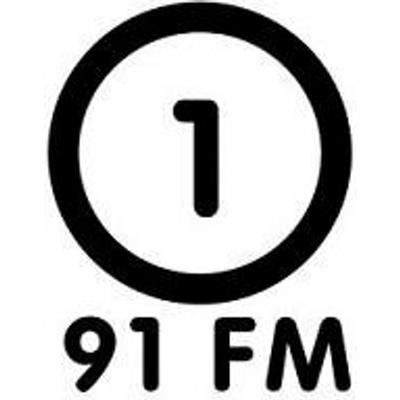 Radio One Dunedin, Southland, New Zealand, Interview by Abe Gray & Lawrence Hamilton, recorded on October 23, 2015. Broadcast on October 29, 2015 (link is to the podcast).